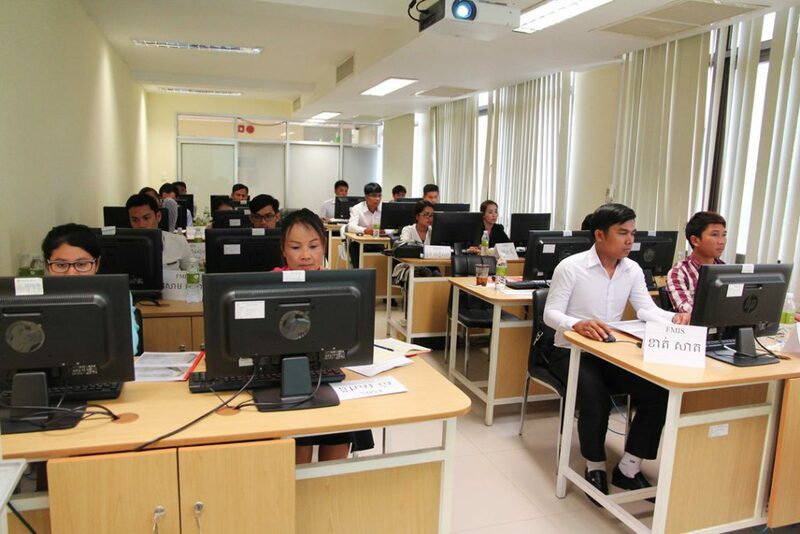 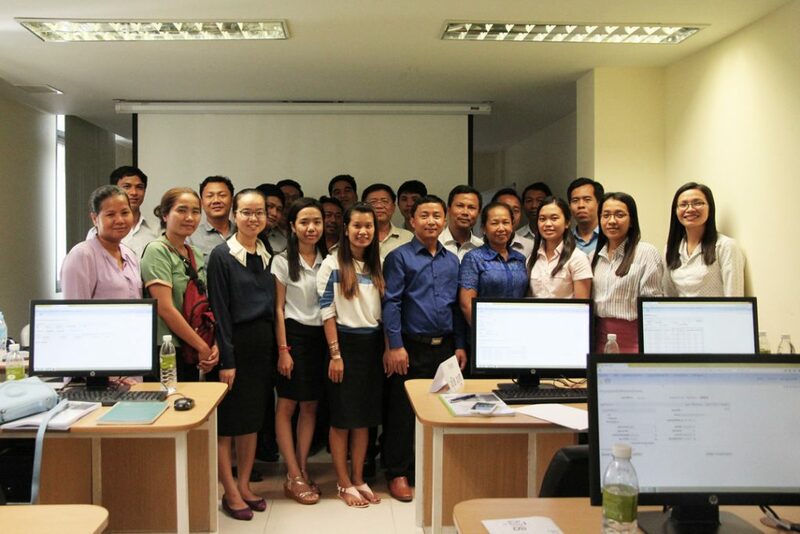 75 officials from all 25 capital-provincial treasuries had extensively joined the training batch III course about FMIS modules for four full weeks, starting from August 08 to September 02, 2016 at Information Technology Department’s training rooms, Ministry of Economy and Finance. 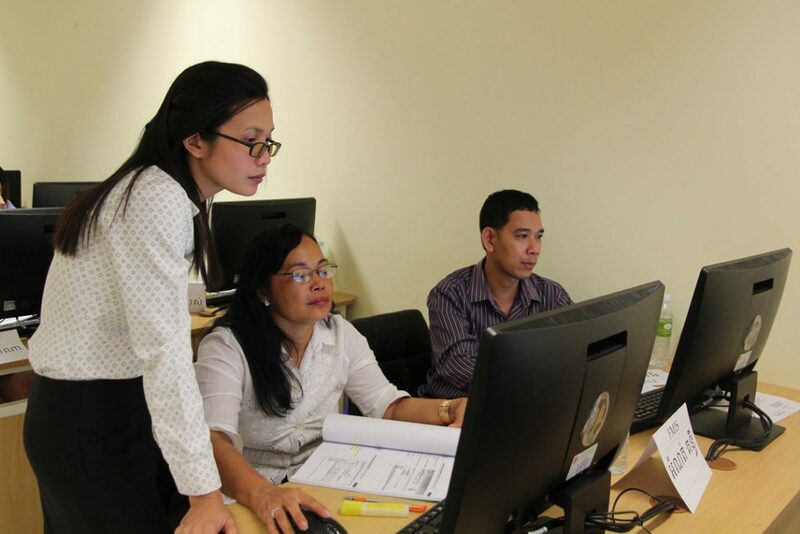 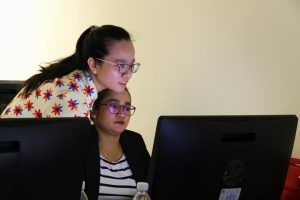 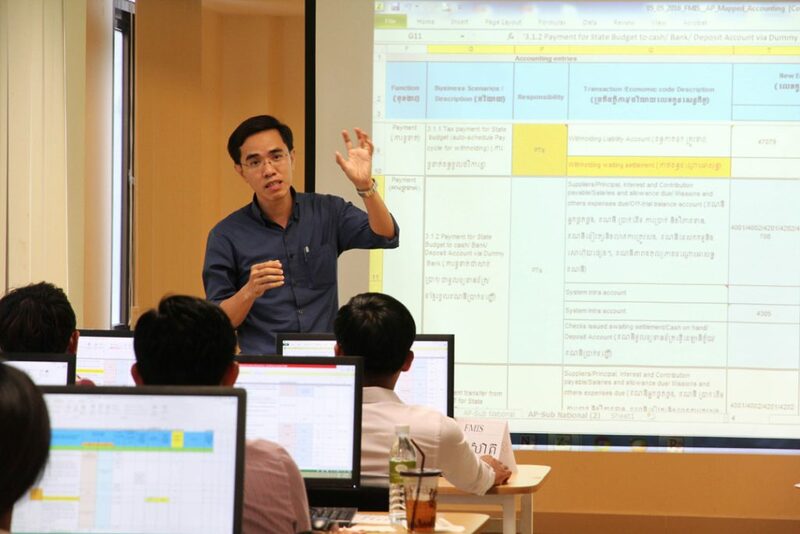 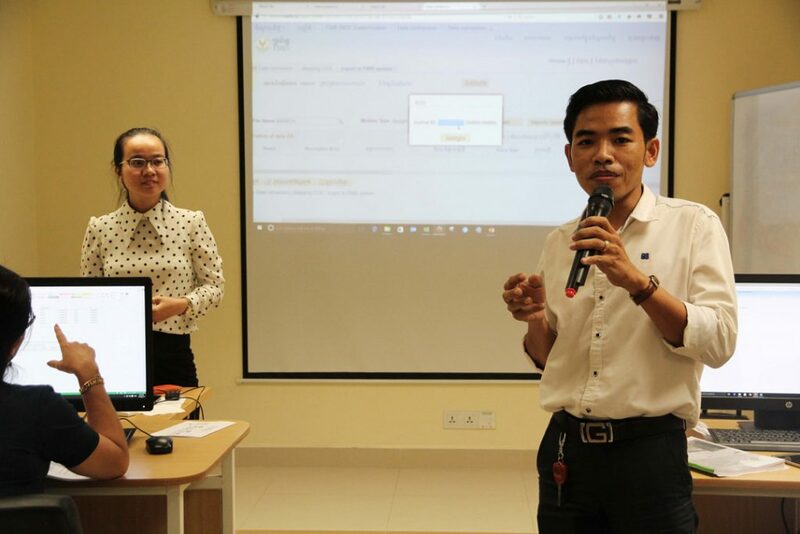 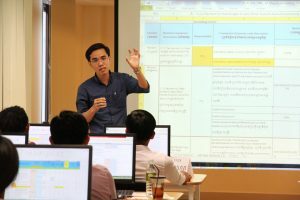 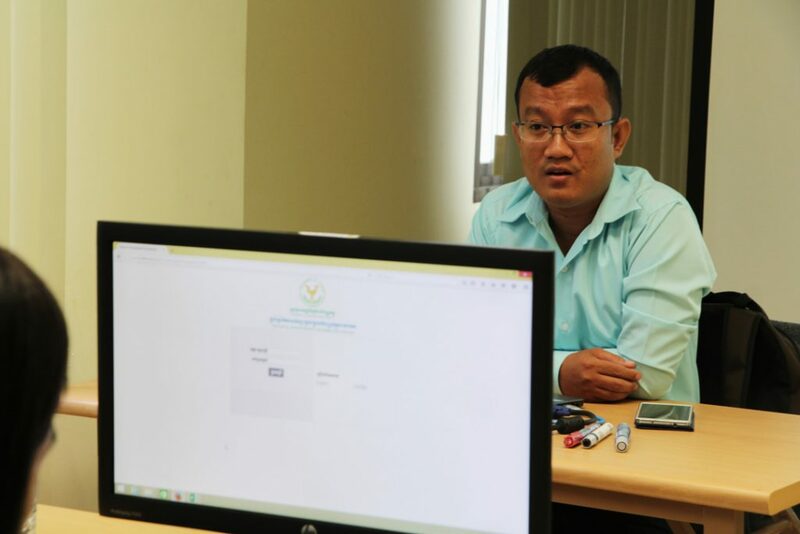 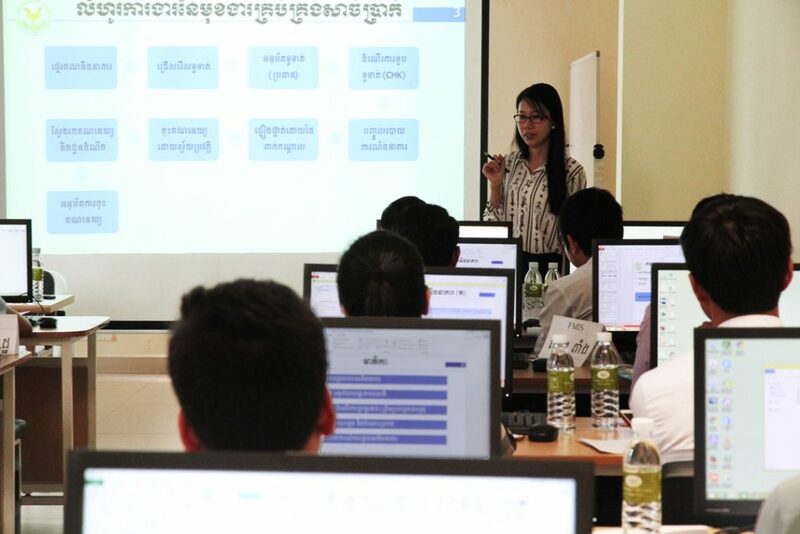 After the training, the official are expected to be able to transfer the knowledge they gained during the training — on five among six modules of FMIS and Chart of Accounts — to other end-users at their own C-PTs. 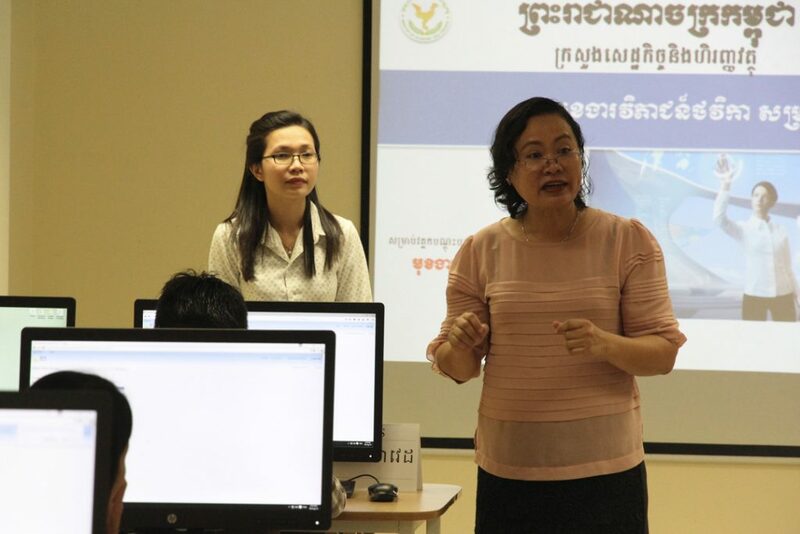 Facilitated by FMWG’s Training and Capacity Building team with cooperation of General Department of National Treasury (GDNT), this is the third round training for FMIS users from C-PTs to further ensure their knowledge and adaptability of the users to functionality of the system while comforting them to feel used to the system in a long run. 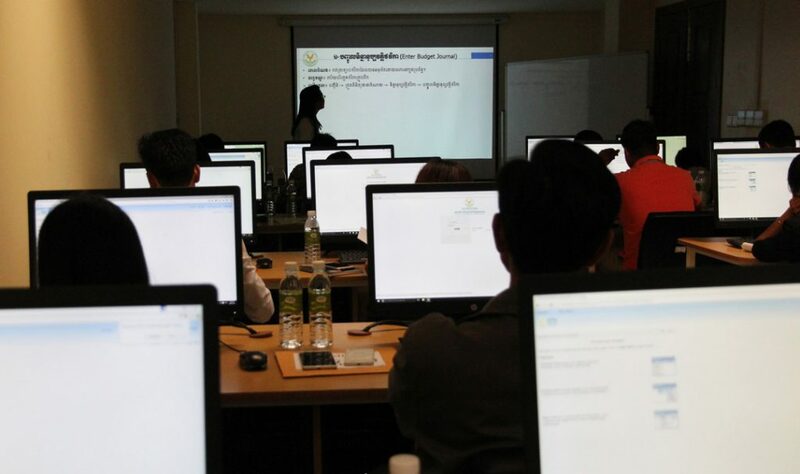 As a result, a number of treasury officials claimed that they had gained a lot of knowledge on top of what they had learned during 2-time onsite training courses at their treasuries. 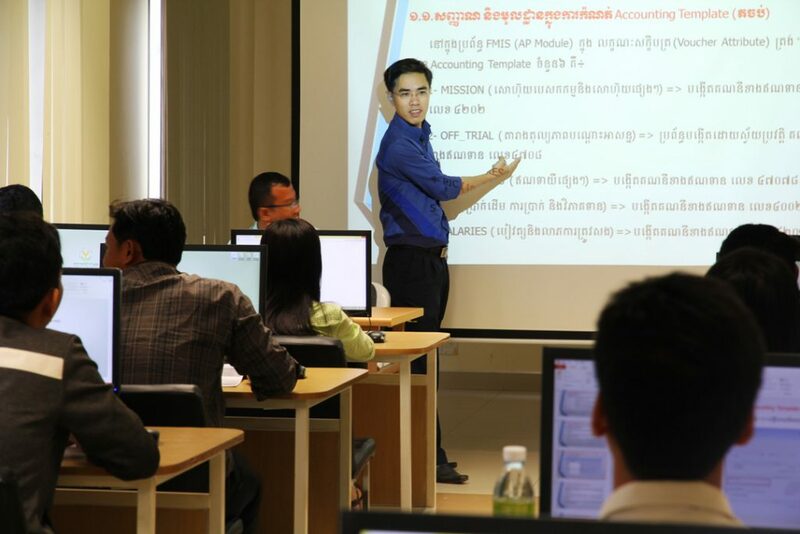 Despite the positive outcomes, some officials are seen not being able to fully catch up with the lessons provided. 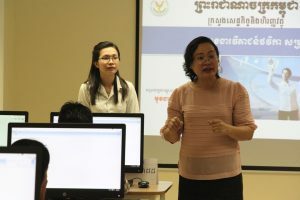 However, the working group is committed to keep going in this direction to support and encourage the officials to eventually be able to understand and use the system in the future. 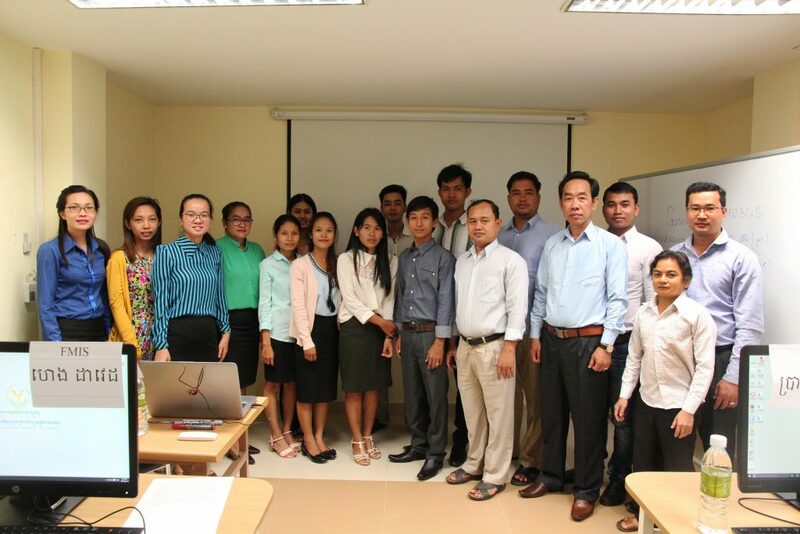 FMIS Management Working Group (FMWG) strongly believes that this training will play a role as a direct catalyst contributing to the implementation of FMIS at C-PTs and the development of Royal Government’s Public Financial Management Programme as a whole.